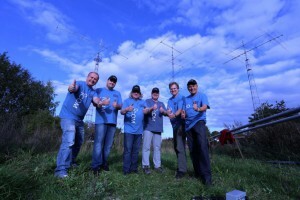 CQWW RTTY Contest M/2 @ LX7I! We are trying to defent last years Europe #1 (World #2) title. Look for us on all bands!